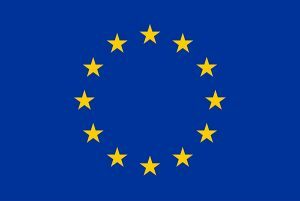 The “European Leadership in Cultural, Science and Innovation Diplomacy (EL-CSID)” project (Horizon 2020) analyses the relevance of cultural, science and innovation diplomacy for EU external relations, locating developments in these fields in the evolving global context. It is coordinated at the Institute for European Studies (IES) at the Vrije Universiteit Brussel and consists of a consortium of nine partners from Belgium, Germany, Kazakhstan, Singapore, Slovenia, Turkey and the United Kingdom. It was kicked off in March 2016 and will end in February of this year. As one of the ‘sister projects’ of S4D4C (see more on the currently running three EU science diplomacy projects on a dedicated website), we closely cooperate with EL-CISD on topics of common interest. 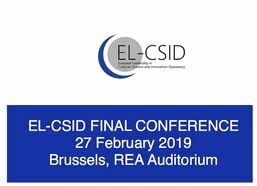 On February 27, 2019, EL-CISD organises its final conference dedicated to highlight the final research outcomes and policy recommendations of the project. Registrations are open for this event, where some of S4D4C’s core team are joining the community as well.